When the holidays come around, you wonder if you are obligated to get gifts for boss figures or just your boss; or better yet, you pick their name for Secret Santa! Coming up with the perfect Christmas gift for your boss without spending your entire paycheck can be a struggle. 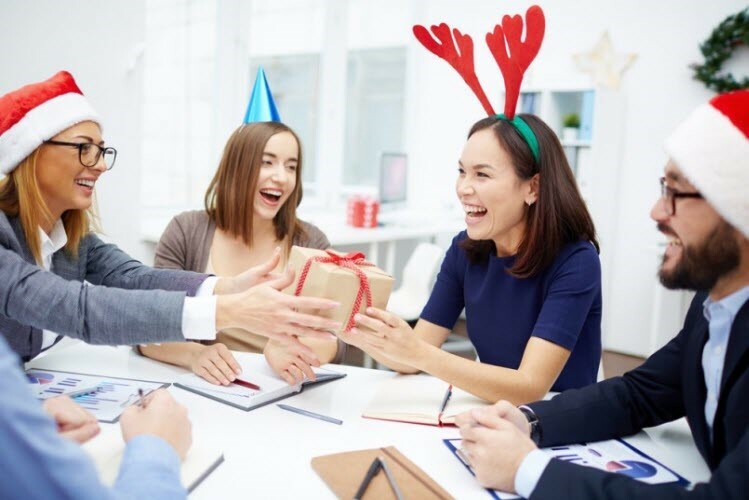 Granted, you could team up with other employees to give your boss one nice gift, or you can do something quick and easy that you know your boss will like. So, we put a list together of the best boss gifts that we feel are appropriate for anyone! Sitting in an office chair all day can be annoying, uncomfortable, and just flat. By giving the gift of a ball desk chair as a replacement, your boss can be less fidgety and have fun while at work. 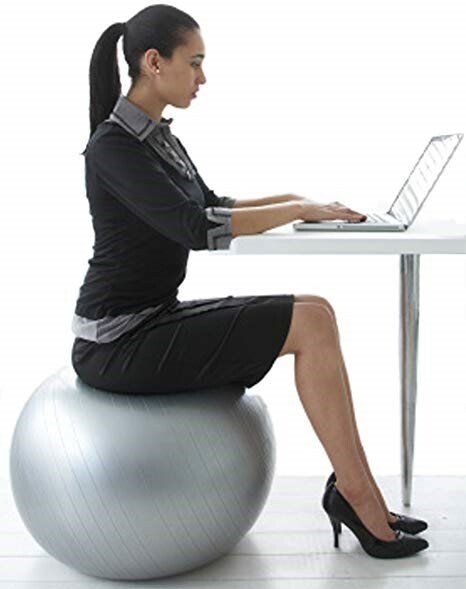 The yoga ball office chair also allows them to burn some of those extra calories they complain they consume when drinking Starbucks every morning. Plus, they help improve posture! This gift can really be given to anyone in the office, but as far as gifts for your boss go, male or female, this one really hits the spot; especially if your boss is someone you have to kick out of the office in order for them to stop doing work! After sitting in a chair all day, anyone would want a nice shoulder and neck massager to help relieve some stress! Hey, if they keep it at work, maybe you can borrow it some time. Everyone likes having a nice ballpoint pen that is nothing but smooth to use. When you have the perfect grip, you think, What else could be better? 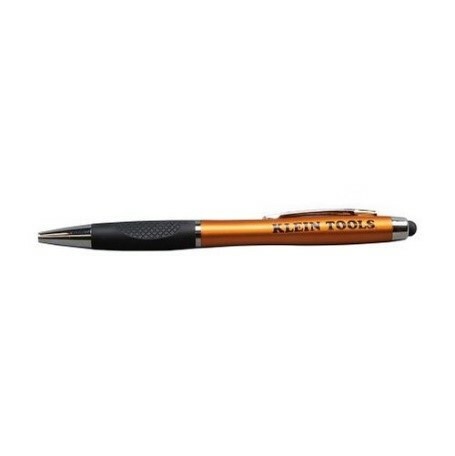 A stylus pen allows for easy use with smartphones and tablets alike. In case your boss is one of those people that can’t stand seeing fingerprints and like a clean space, this could be one of the best gifts for boss men and women to use. Before you start any day, many people simply want a hot cup of coffee to get them going. Unfortunately, the coffee, or tea, does not always stay hot long and soon goes cold before you can finish it. A coffee warmer is a small coaster that fits easily on a desk to keep your hot beverage the perfect temperature for as long as you need! This Christmas gift for your boss will put you on their nice list for sure! 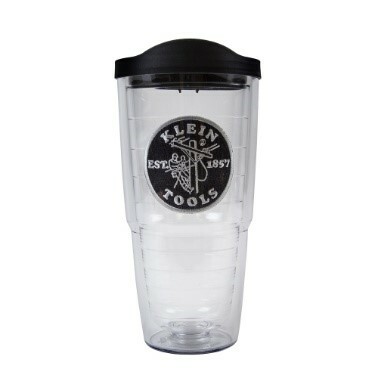 An alternative gift you can give your boss for keeping their drink hot OR cold is a Tervis Tumbler. A Tervis helps you take any drink on the go while reducing condensation! Not only are these tumblers dishwasher safe, but they also have a lifetime guarantee; just make sure not to leave it on a stove. Let’s be real, sometimes it gets way too hot in the office, or cold, and you don’t want to be that person who complains to your boss about it. Your boss might even need to cool off a bit more than you so whatever reason, so why not get them a desk fan? Desk fans are perfect in the summer when trying to keep energy bills low, and if you pick out the perfect fan for your boss, you can ensure that it isn’t loud and annoying to disturb you at work. 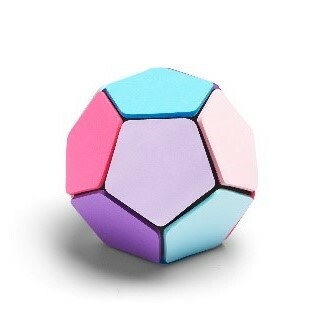 One of the best gifts for your boss might be a sticky memo ball. If your boss likes to stay organized and needs a reminder for everything, the memo ball might be their new best friend. Not everyone has a green thumb, but one of the gifts for a female boss, or gifts for a boss that’s male honestly, is a succulent plant! Succulents are fun little plants that can easily fit on your boss’ desk and don’t take too much maintenance to keep up with. Succulents are kind of like baby cacti, so as long as you give them some water and soil, you should be good to go. Plus, succulent plants are just so darn cute and a good little piece of desk jewelry. OK. This might not seem like the best gift for your boss, but these things come in handy when you least expect it. You never know when you will need to know how big a room is, how big a box is that you are shipping out, or how tall a coworker is when they claim to be 6’. 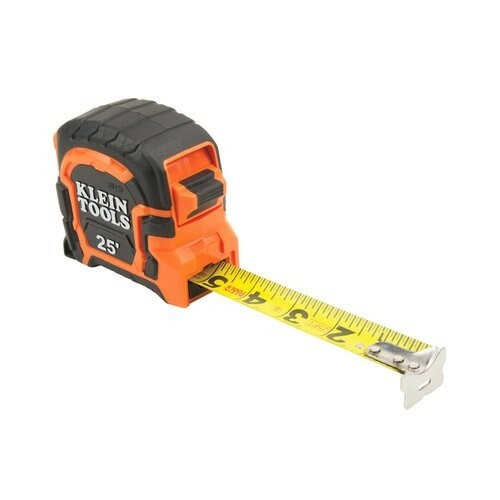 Some tape measures have additional features, such as a magnetic hook or a laser tape measure, so make sure you are getting a quality tape measure for your boss that can measure at least 25’. There is also a digital tape measure you can use, but if you still feel like this gift isn’t enough, feel free to throw a little gift card with it. There are plenty of great gifts for your boss that you can find! Odds are, if you want a gift for work, it’s likely that your boss will want it too. Don’t overthink the gift of giving, but try to make sure you are giving the best gifts to your boss. What would you get your boss? Which gifts for your boss will get you on the nice list? Which other Christmas gift for your boss do you suggest? Connect with us in the comments below and share with us your Christmas gifts and ideas on Facebook and Twitter!